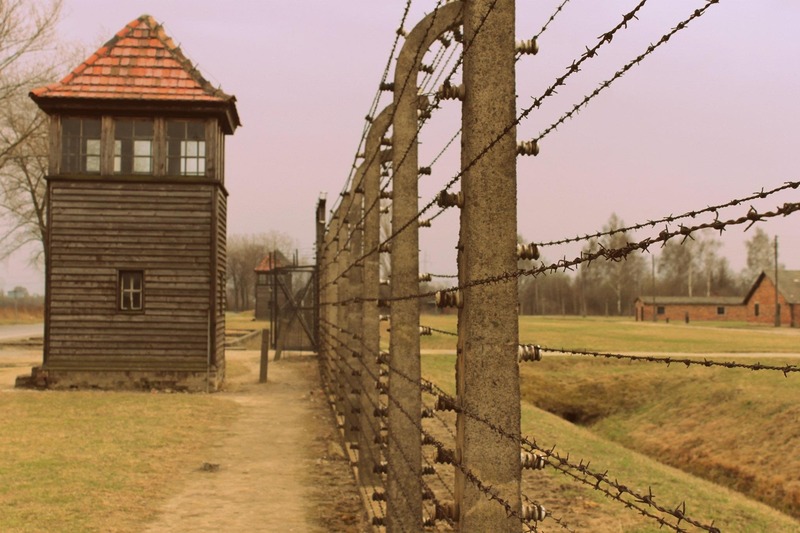 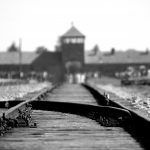 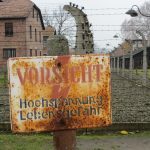 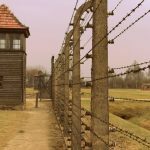 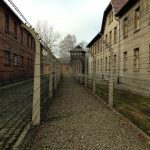 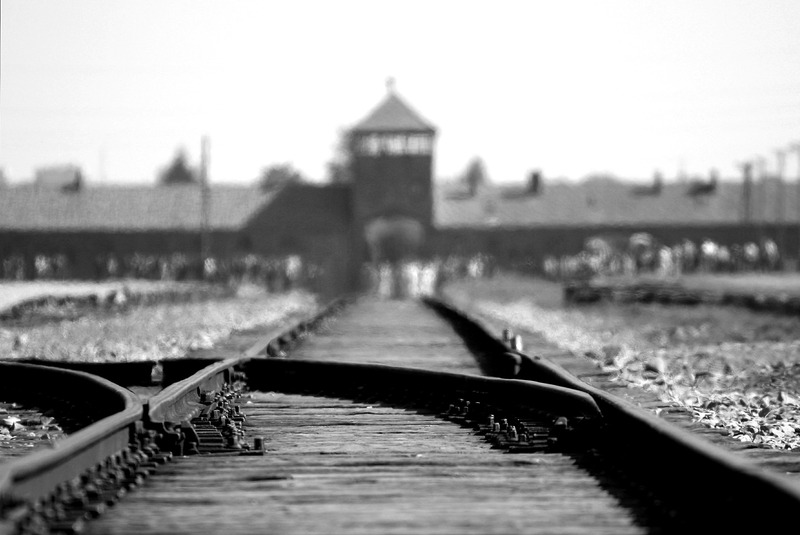 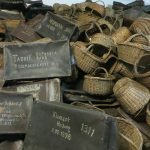 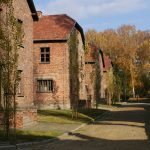 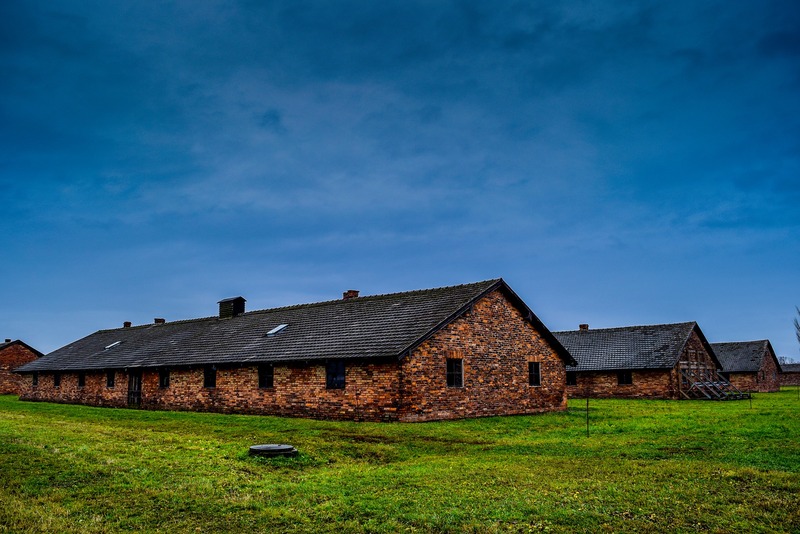 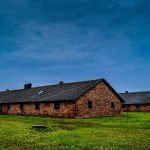 Take a half-day trip to Auschwitz from Krakow to see the former German concentration camp, the most known place symbolizing the tragedy of the World War II. 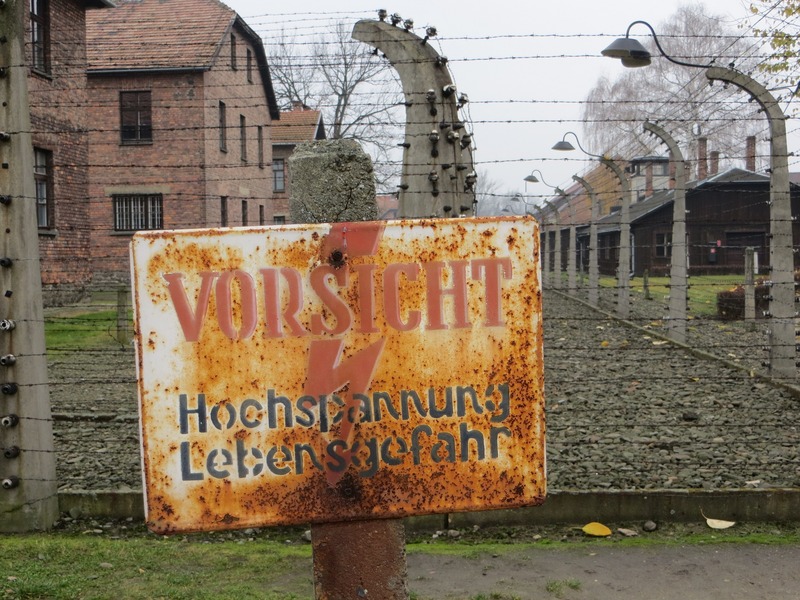 These are mostly excursions with a private driver. 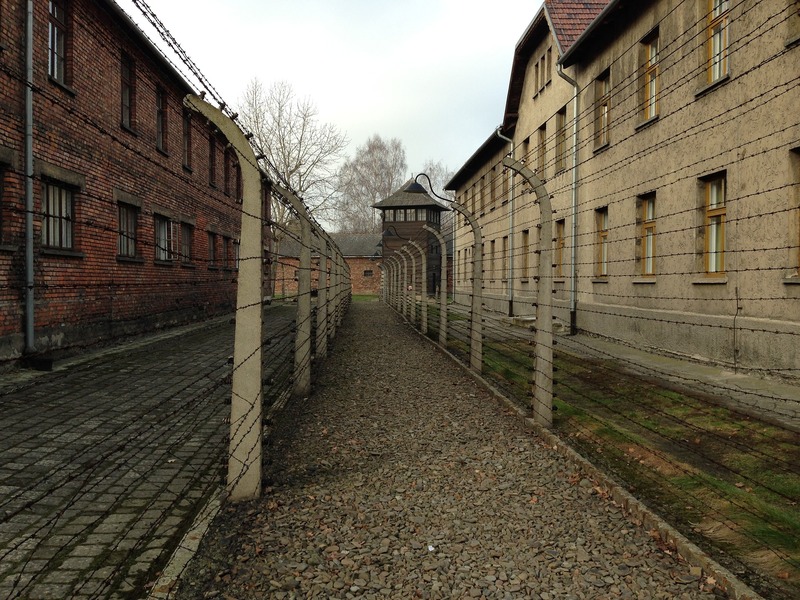 In the camp we can arrange professional guides. 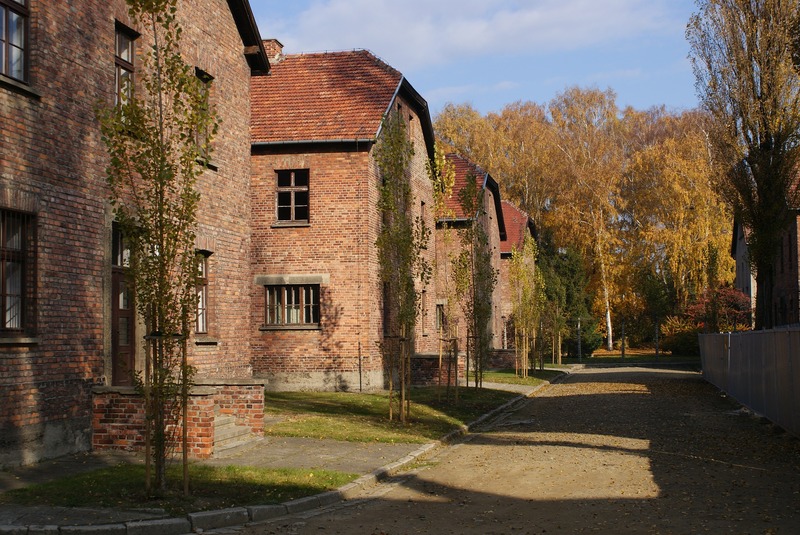 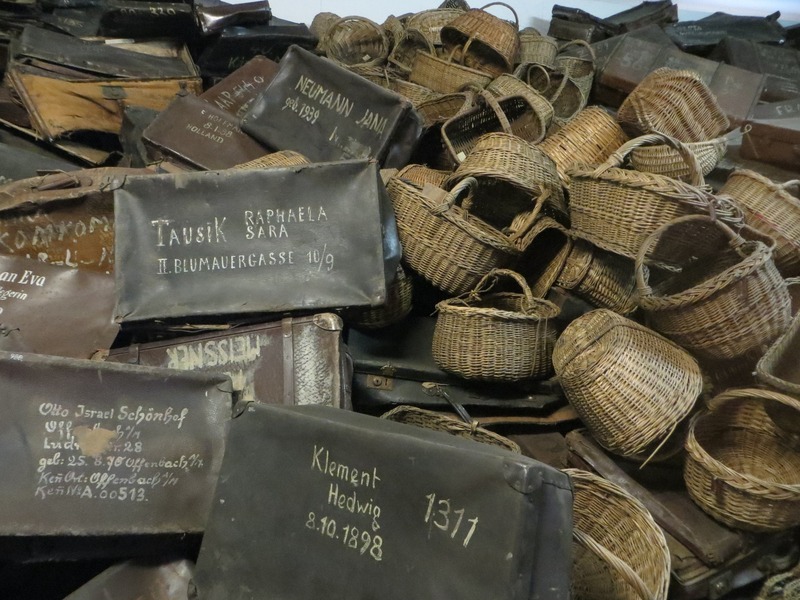 Before you decide to take a tour to Auschwitz, it is strongly recommended to consider carefully whether to take children under 14 years old with you.